Finding a good psychotherapist can be a daunting task for the average person. Like in most professions, you probably realize that not all therapists are created equally. So if you are thinking about seeking help, how can you tell if the person you are considering working with is excellent, average or virtually ineffective? As a therapist with over 30 years experience in the helping profession, here is what I would advise a close friend or family member to consider. Seek someone who has a master’s degree or doctoral degree in counseling, psychology, or social work. Either degree level is fine because academic education alone is only a small part of professional competence. People do not become great therapists in graduate school. If a therapist’s skills are limited to their university training then they are still a beginner. Basic skills are honed into great skills under the guidance and training of master therapists. These people are gifted clinicians and teachers. They are often developers of new advances in the field. You rarely find them in universities working for college teacher wages. Their work draws people from around the world and their seminars can garner thousands of dollars per person for just a few days of training. Ask about the therapist’s professional training. The more they have the better they are likely to be. All therapists are required to take a certain amount of continuing education to remain licensed. Great therapists devote themselves to training and on-going education that is far beyond licensing requirements. I once heard a university instructor brag that she had not learned anything new in 20 years–implying that she knew everything worth knowing. I was appalled at her ignorance and arrogance. Great therapists are devoted to life long learning. Seek someone who has excitement about staying at least current if not on the leading-edge of his or her field. To me, it has always seemed incomprehensible (and tantamount to malpractice) that people will work as a psychotherapist without ever going through psychotherapy themselves. Yet neither universities nor licensing boards require it. They should. 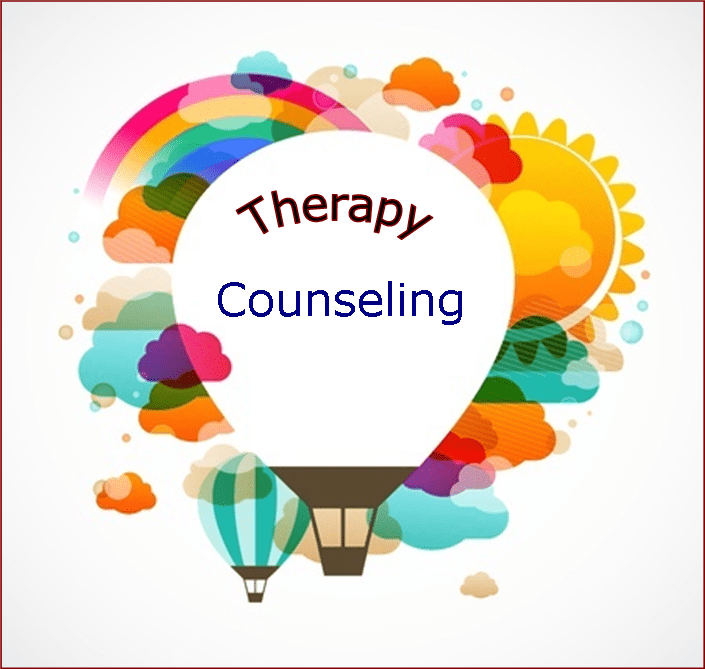 A big part of what makes the best therapists great is that they have benefited immensely from their own therapy. A broken mirror does not reflect clearly. Make sure your therapist has done their own work before they work with you. States require that everyone who practices psychotherapy must have a license to do so. Seek someone who is a Licensed Professional Counselor, Licensed Psychologist or a Licensed Master Social Worker. These are the basics. In addition, you may also want your therapist to be a Licensed Marriage and Family Therapist or have a license or certification in chemical dependency work if these issues are additional concerns. Learning to be a great therapist does not happen in two to four years of graduate school or in the length of time it takes to gain a license. These are minimum qualifications. The best therapists spend years learning the art of therapy and its growing body of knowledge. Pick someone with at least 10 years in practice. 2. They are too busy successfully treating people to spend their time and with the reams of bureaucratic paperwork required by managed care companies. If your insurance allows you freedom of choice regarding providers, use it. If it does not, then consider paying out of pocket. To find the best help, look beyond HMO and PPO insurance provider lists. Your mental and emotional health is not the place to pinch pennies. It helps to have a good sense of rapport with your therapist. A therapist is somewhat like a teacher. You have probably had teachers throughout your life that you dearly loved and others with whom you were not comfortable. Most therapists will spend 10 to 15 minutes with you on the phone to help you to decide if you are comfortable with them. Some will also conduct seminars and classes. This is a great way to get a sense of who they are and how they work. You can also learn a lot about a therapist by visiting their website and reading about them and their work. These ideas can help you to determine who is a great vs. not so great therapist. If you are venturing into uncharted territory, it is wise to have an expert guide. The right therapist can facilitate both your journey and your transformation. Steve B. Reed is a psychotherapist who trains other therapists in leading-edge psychotherapy methods. He speaks at international conferences, writes and contributes to the field of psychotherapy through research and the development of innovative treatment approaches. His private practice is in Dallas and he provides phone counseling worldwide. You can reach Steve at 972-997-9955.